How Far is Nimbeshwar Srishti? Nimbeshwar Srishti is located in New Panvel, Navi Mumbai. 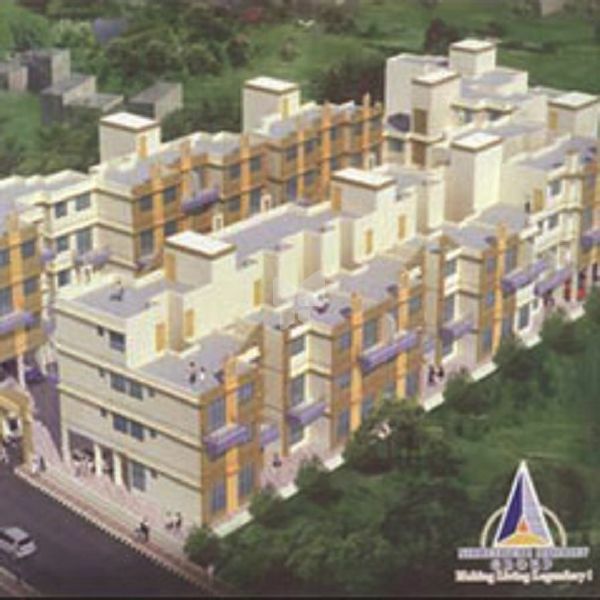 "Nimbeshwar Srishti" is developed by Nimbeshwar Mahadev Developers & has good Surroundings.